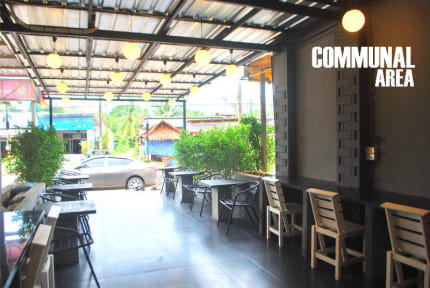 The 'Let it Bee Econo Hostel' has different room type for you to choose from dorm and private room. 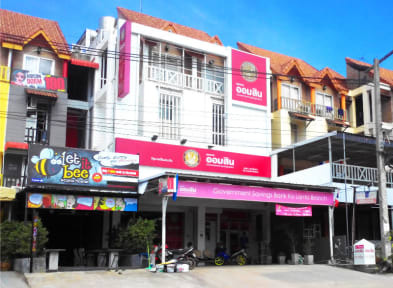 It is a simple property, that provides friendly staff that backpackers will love. If you want to save money while enjoying your holiday here in Koh Lanta.